Sure, one of these years I'd love to have iPads, televisions, bikes, and the like under the tree, but I can say without any reservation that even though we don't have money, I have never gone to bed on Christmas night feeling poor. My husband and I are very lucky -- my husband teaches school and I am a stay-at-home mom, which means that we are both currently doing exactly what we want to do. Like I said, we are very lucky indeed. But around this time of year we notice (to put it delicately) that we aren't as well off financially as we would have been if we had chosen other career paths. And that makes it difficult to buy gifts for others. Which means year after year we make a pact with each other not to spend any money on ourselves (so that we will have funds to spend on our kids and other family members). But this pact hasn't stopped us from finding a way to have something to give each other on Christmas morning. And after 16 years of marriage, I feel that our holiday financial situation may have been a blessing in disguise... we've been forced to think about each other and what is most important. Sure, one of these years I'd love to have iPads, televisions, bikes, and the like under the tree, but I can say without any reservation that even though we don't have money, I have never gone to bed on Christmas night feeling poor. So this year as I've been thinking gift giving, I thought maybe I would share with you some of the gifts that we've given to our kids, our family members, and each other. Because when I reflect on my most favorite gifts, they are the ones that have cost virtually nothing. 1. The Board Game Challenge. Have a board game lover at your house? (Like my 10-year-old?) Well, print them out one of these cards and slip it in an envelope. 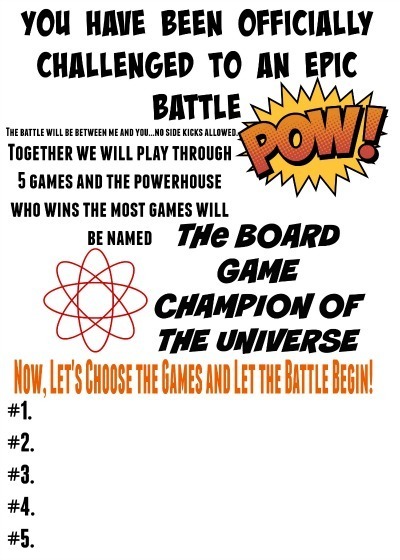 Then together, after the envelope has been opened, fill out the five board (or card) games that you will be playing with each other and get started! You won't regret it... unless of course you get schooled by your 10-year-old! 2. 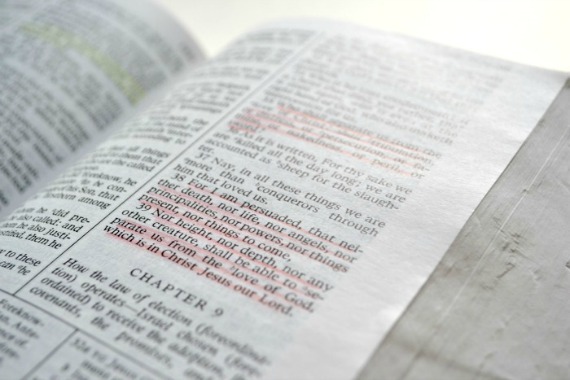 Memorize a Favorite Passage. This may take some time and some sneakiness. 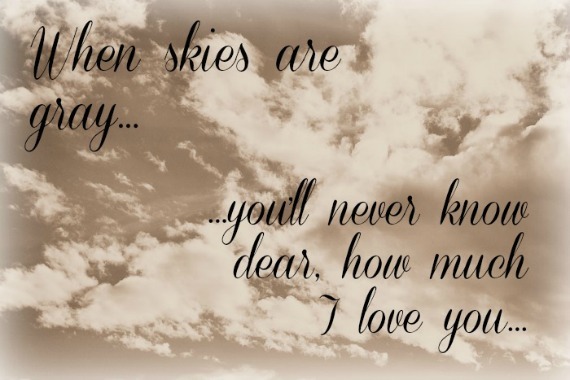 Step one... find out the favorite written passage of your loved one. Is it a scripture? A sonnet? A monologue? Or a paragraph from a beloved book? Got it? Good. Now it's time for step two, which is: memorize! 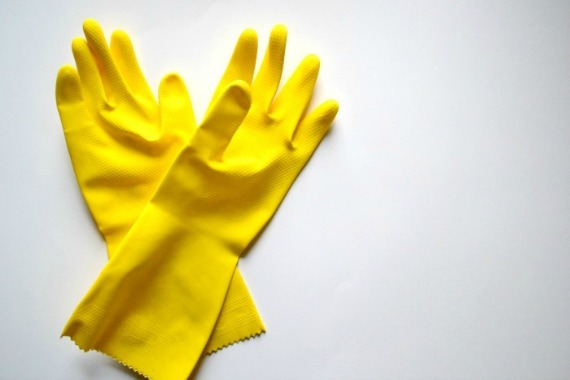 Does your spouse, roommate, or significant other have a household chore that they just hate to do? Taking out the garbage? Scrubbing toilets? Sorting laundry? If so, this is a great gift. Give them a card, letter, or note explaining that you will take over that job for them for a certain period of time. WARNING: Be specific about this gift... 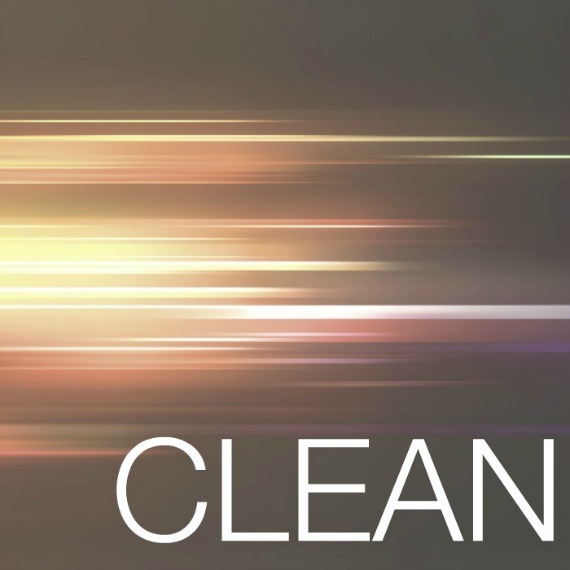 If you say you are going to do their chore, then you really need to do it, so let them know exactly what you are going to do and how long you are prepared to do it. For a day? A week? A month? Let them know what to expect from you and then don't offer more than you can deliver. This will make both you and the recipient of the gift happy campers. 4. 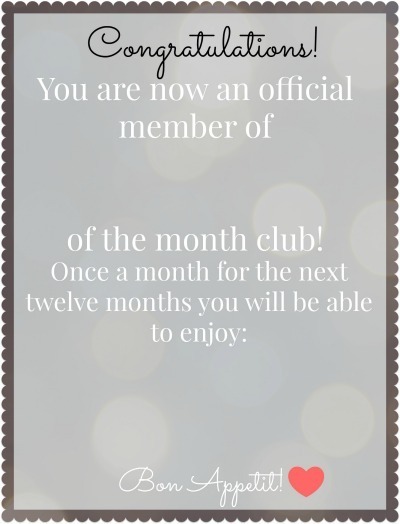 _____ of the Month Club. Is there someone on your list this year who is going through a hard time? If so, maybe a "When Skies Are Gray" Kit could help. All you need to include in this kit is a bundle of letters or images that you put together into different envelopes. What kind of letters and images? Well, things to help get them through a rotten day... maybe a funny "remember when" story... or an "I love you because" letter... or a "10 Reasons Why You Are Awesome" note. Other things you can include in the envelopes are quotes or thoughts that help you through tough times as well as some photos of good times together. Put something different in each envelope. Try to gather together a small bundle (10-15 envelopes) and then tie them up with a bow. It's surprising how something as simple as an "I'm lucky to have you in my life because..." can help you through a tough day. Now of course you don't just give someone an empty notebook... you need to fill the book with questions (I did one every three pages so there was plenty of room to write if needed). 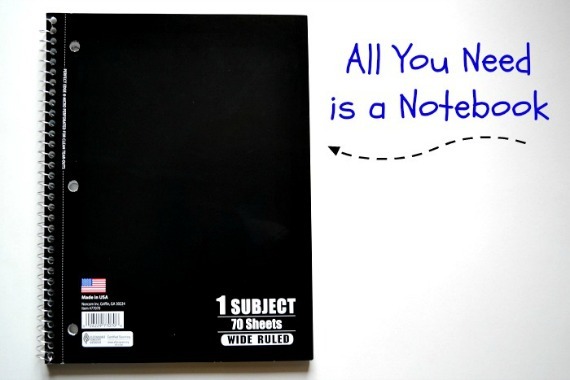 The questions will vary depending on who you are giving the notebook to. The questions I asked my grandparents were like: "Tell me about your first house." "Tell me about something you are proud of." "What do you remember most about your mother?" "Tell me about three memorable friends." Think about what you want to know from the person you are giving the gift to... and then be prepared for some really terrific conversations. Our kids read every day... but that doesn't mean that I read out loud to them every day. Recently, as I was reading aloud to the 3-year-old, I noticed that my older two had gathered around to listen to the story. When I asked them what was going on, I was surprised to discover that they said they miss me reading out loud to them. That is when I thought about this card. Each one of my kids is going to get one this year. The triangles will count as the punches on the card, which makes the card above a 20-punch card. 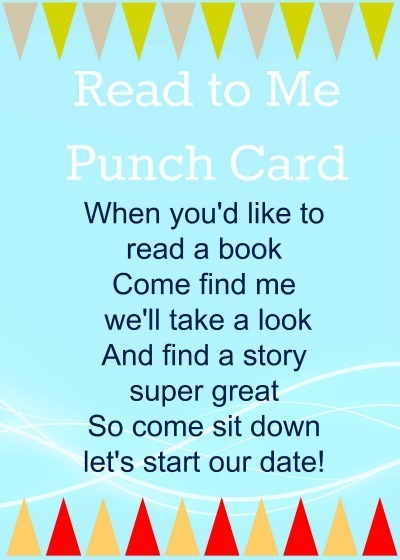 Then I will have the kids redeem them when they want me to read one of their chapters out loud to them, or just feel like reading a picture book together. Is there someone on your list who is reaching a milestone? Turning 40? Celebrating 30 years together? Then making them something like this is perfect. When my mom turned 50, I made her a framed sign that told her the 50 things I learned from her by the time she turned 50. Later, when my grandparents turned 80, I made them these books with simple illustrations on card stock sharing the ways they influenced my life and what I've learned from them. These gifts have been some of my most favorite to make, and are wonderful for anyone who has helped to shape your life. This gift may have to be given before Christmas... because for this gift you will need to have access to the recipient's vehicle. I usually do this while my husband is at work. I drive over to his school, take his truck, zoom over to the gas station and give it the once-over, quickly cleaning it inside and out, and then return it to its space before he even knows it was gone. When he leaves work, he finds a clean vehicle and a note on the dashboard. 10. Freedom From Responsibility (a.k.a. "I Will Take the Kids for the Night"). Sometimes what one really needs is just some quiet time alone. We all love our children and our homes, but sometimes we need a break with time to ourselves to regroup. If that's the case with anyone on your list, then one of the best gifts you can give is to take his or her responsibilities away for a few hours and let them recharge their batteries. 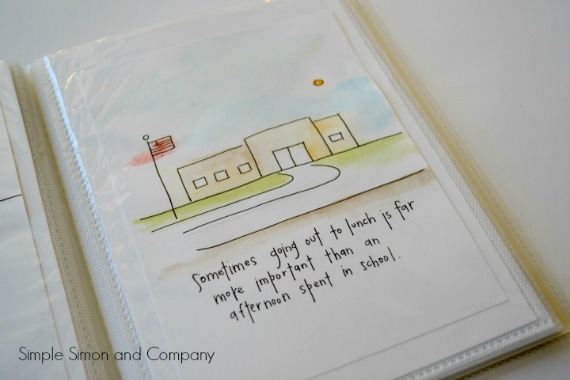 This gift is perfect for college students who are away from home. For this gift, you will be writing a number of short letters, putting them in separate envelopes and then labeling the envelopes with when they should be read. 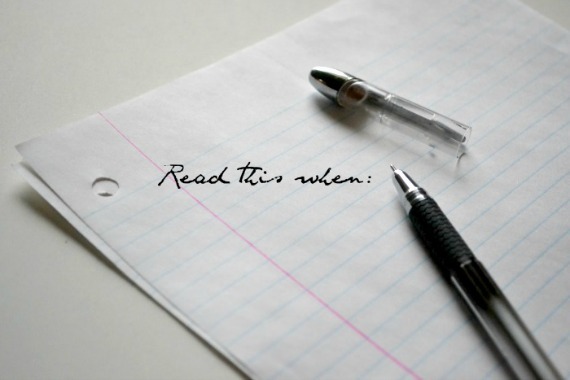 The topics of the letters you write will depend on the relationship you have with your college student, but some ideas for these letters are: Read this when: you fail a test, you have a terrible date, you've had a rotten day, you feel homesick, you think you are in love, etc. Seal each letter and tie the bundle up with a bow. 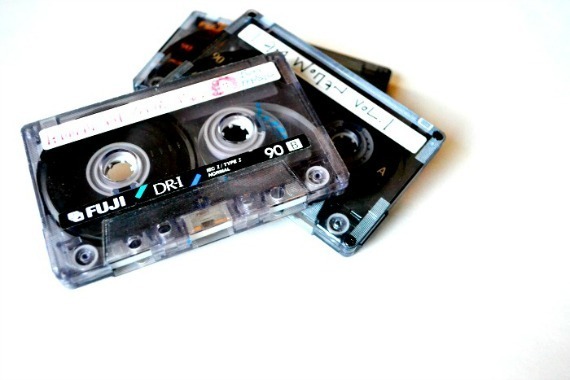 Think back to junior high, when we made those awesome mixtapes for each other... you know, on cassettes... that was pretty cool. And you knew that your friend chose those songs because she knows you so well or that guy chose those songs because he was secretly trying to let you know how much he was madly in love with you? Well... how great would it be to get one of those tapes again? Nowadays we can either burn a CD or download a personalized playlist for that friend, sibling, or special someone. Maybe a list of songs for a sibling from back in the day, a woman power list for a good friend who needs a pick-me-up to and from work -- or my husband made a running playlist for me that I love. Be creative! 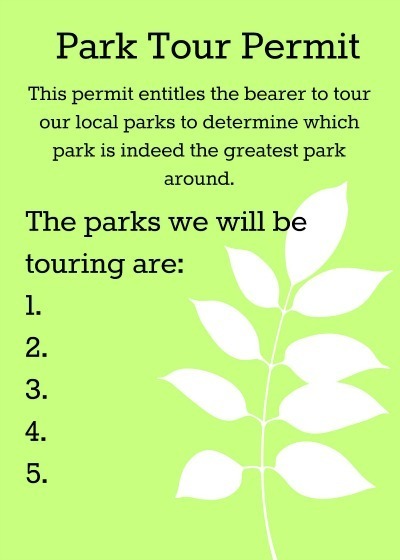 Find five local parks and tour each one. (Not all in the same day!) Have your children compare slides, big toys, open space, etc., and decide which park is the best. 14. 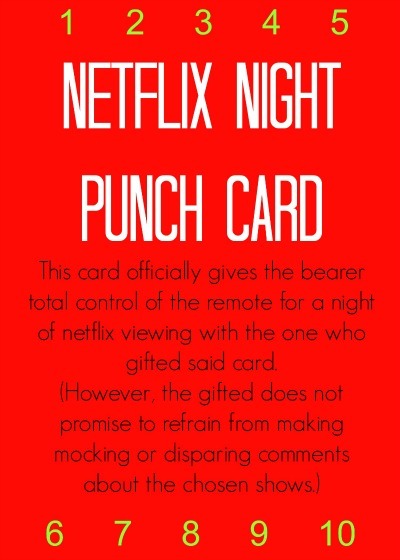 Netflix Night Punch Card. I'm not sure an explanation is needed here... and my husband has already asked for another one of these this year. 15. A month of meals. This gift takes a little bit of prior planning, but it is so worth it, and I have given this gift to both my parents and in-laws for Christmas several times. 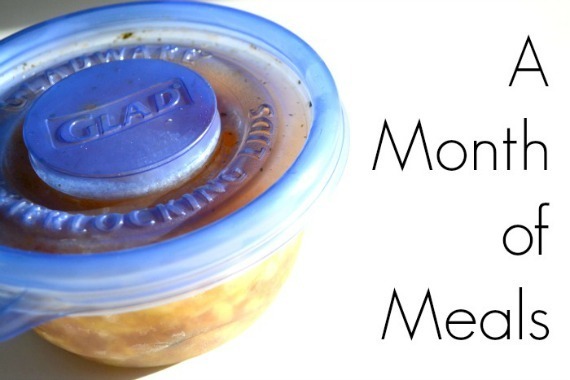 To make a month's (or a few weeks') worth of meals, I choose meals that freeze well and then for the next few weeks that is what I make my family for dinner. As I am preparing these dinners, I just make extra... as long as I'm already cooking... and when the meal is finished, I freeze the extra portion and before I know it I have quite a collection of meals that I can take to my working parents and in-laws. 16. 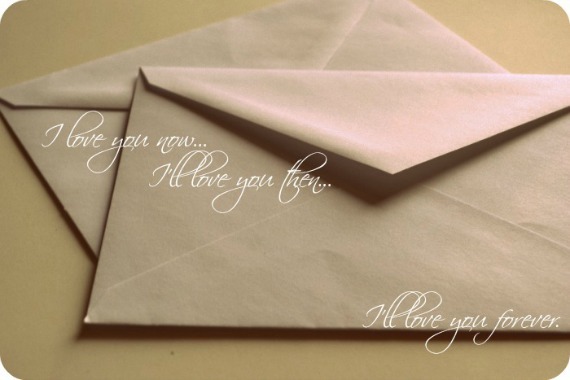 "I Love You" Now and Later Letters. 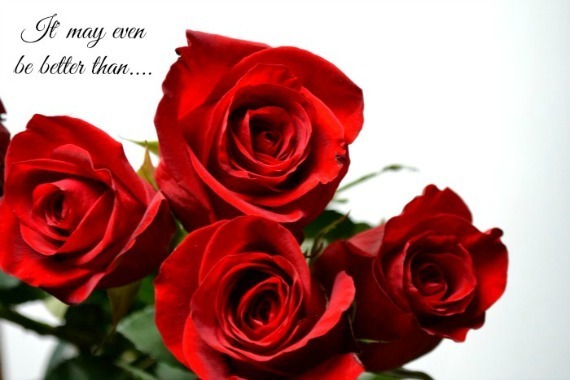 Simply choose the recipient of your gift and then write them two letters about why you love them. Write one for them to read now, and then write one to be read later on a date you determine... in a year... five years... Just be sure to write "Do not open until____" on the front of the letter to be opened later! 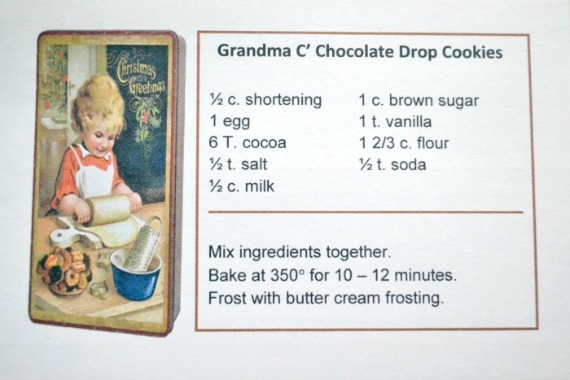 My mom gave me these recipe cards a few years ago, and I love them! She put together a collection of recipes we grew up eating. Everything from my grandma's cookies, to my uncle's BBQ sauce, to her homemade rolls. They are the recipes from my childhood, and I am so happy to have them! 18. A Personalized Screen Saver. One year my husband made me some personalized screen savers and snuck them onto my computer. Then every time they popped up on my computer it reminded me of him. Nerdy? Yes. Completely! But I LOVED it! 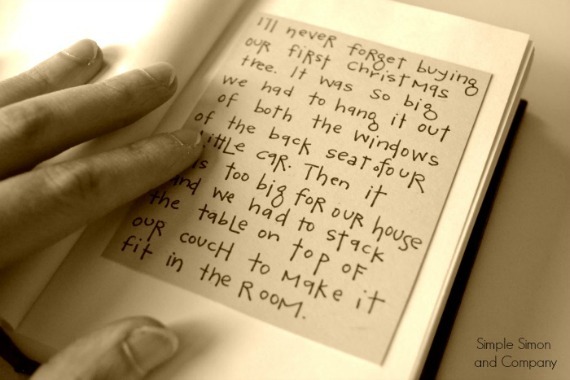 For our second married Christmas, I had a blank book that I filled with short written memories of things my husband and I had done. 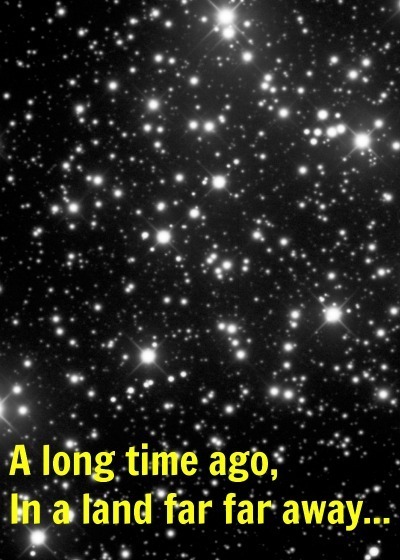 It was nothing fancy. It wasn't scrapbooked. There are no pictures. Just short stories, inside jokes, and song lyrics. And it's a favorite... we laugh every time we read it. I have made time capsules with school classes many times, but this year we are doing it with our children. What they will get is an empty box (I know it sounds like a practical joke...) with a sheet explaining what a time capsule is. Then, on New Year's Day, we will fill the box together, with things like predictions, favorite candy wrappers, newspaper clippings, photos, notes, and whatever else the kids want to include. When it is filled, we will wrap it in duct tape and write on the outside the date it can be opened again.